In a booming city like Schertz, something is always going on. Fortunately, the Schertz City Council keeps us abreast of these happenings through regular town hall meetings, which are open to all residents and locals who wish to attend. The first of these Town Hall Meetings in 2016 will be held tomorrow, Feb. 16 at 6:30 p.m. at The North Center located at 3501 Morning Drive. The meeting will cover a number of important topics and discussions affecting the Schertz community in 2016. The meeting will also include a citizens’ communication meeting, which will allow citizens to voice their concerns about issues and topics within the community. Action won’t be taken on these items, but council members will be there to provide feedback on policy. Some items may be placed on a future city council meeting agenda, depending on the subject. View the full agenda or print one off here. Organizers recommend that anyone who wishes to attend arrive early, as both parking and seating at The North Center are limited. 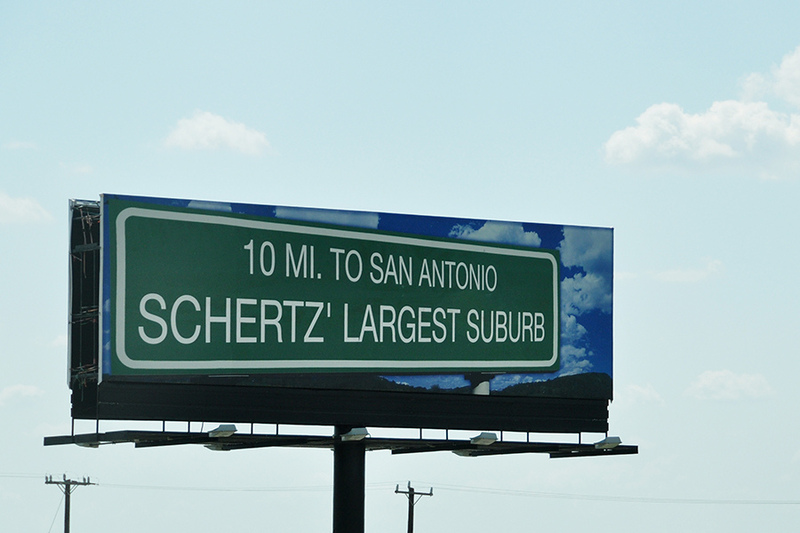 To learn more about the meeting or the Schertz City Council, visit www.Schertz.com.